While most people aren’t really bothered about how many carats their engagement ring comes out to be, there are some who literally kill to have the biggest rock on their finger. Remember Leonardo Di Caprio’s Blood Diamond and the number of lives slain just so that a compressed piece of charcoal could be found. People’s desire of expensive jewelry is what has kept the diamond trade alive. These are the 10 most expensive pieces of jewelry in the world. 1. 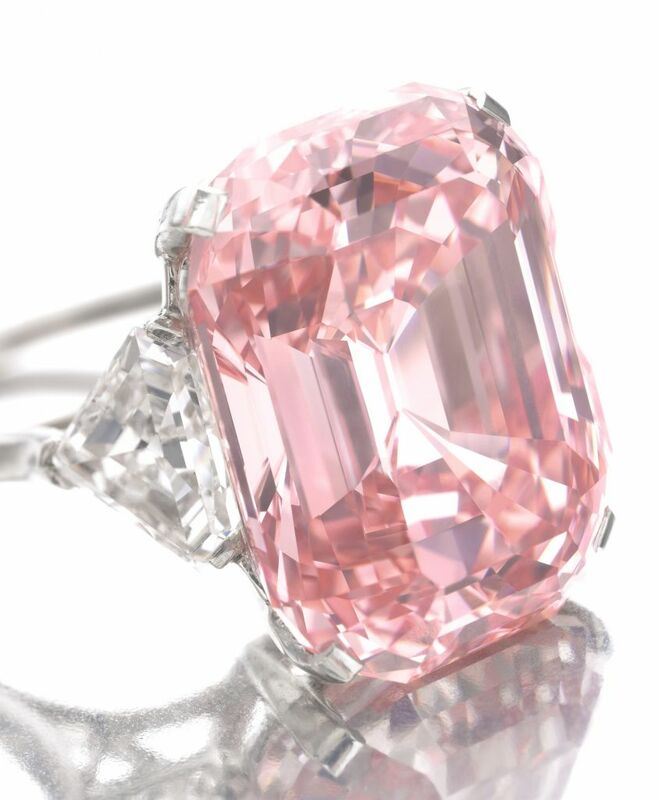 THE GRAFF PINK – Lawrence Graff was the lucky buyer, bidding nearly 7.5 million Swiss francs above the expected sale price. 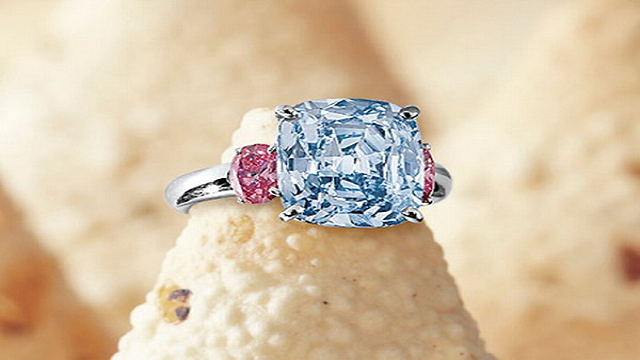 The $45.75 million hammer price almost doubled the previous record for any jewel at auction. Classified as a type II colour diamond, the Graff Pink has a perfect rating which gives it a price of about $1.85 million per carat. 2. 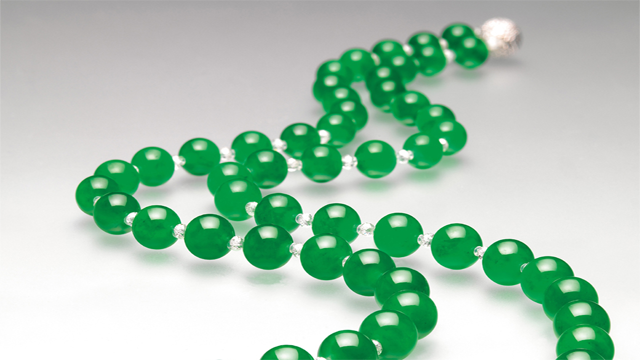 THE DIAMOND BIKINI – The Diamond Bikini is said to have broken all records when this single piece of jadeite jewelry was sold for $30 million at the November 1997 Christie’s Hong Kong sale. 3. THE WITTELSBACH-GRAFF DIAMOND – Rumoured to be the diamond from our very own Golkonda, King Philip IV of Spain bought it for his teenage daughter, Margaret Teresa’s dowry. 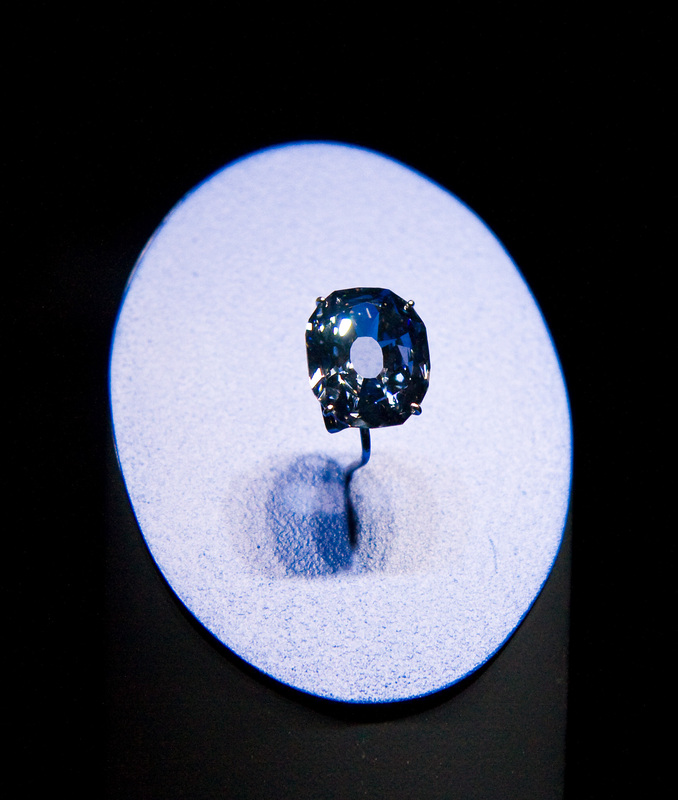 This diamond was sold to Laurence Graff in 2008 for $24.3 million. 4. 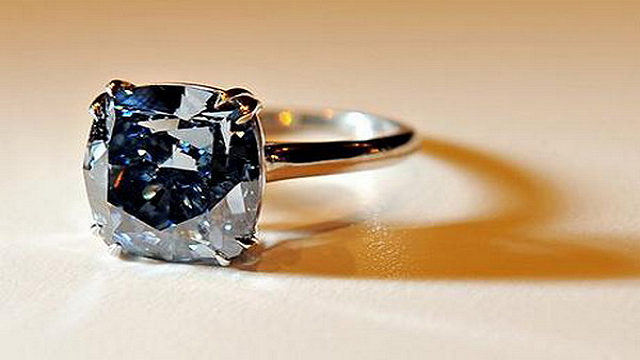 HEART OF THE OCEAN DIAMOND – Who remembers this piece of expensive jewelry from the movie Titanic? 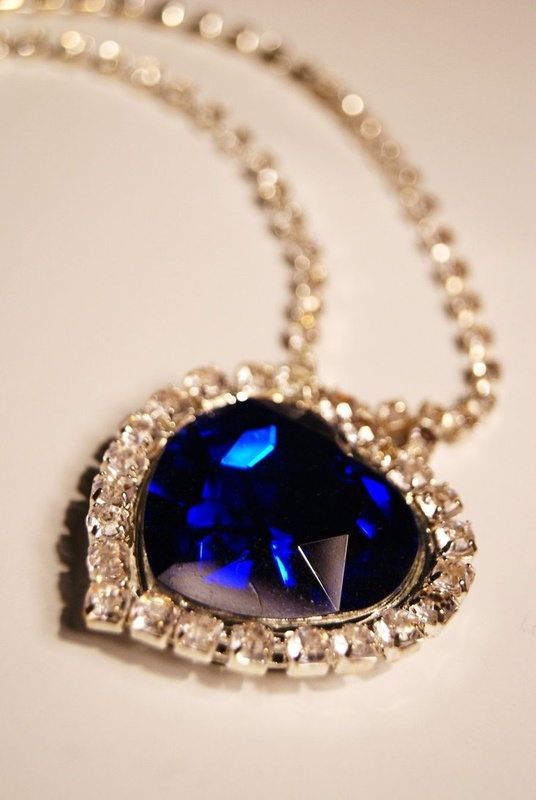 This Harry Winston Sapphire has an estimated price of $20 million. Gloria Stuart wore this to the 1998 Academy Awards and it was considered to be the most expensive piece of jewelry ever worn. Replicas are being sold for $3.5 million in auction sales. 5. BULGARI TWO-STONE DIAMOND RING – This ring contains two diamonds so it easily becomes an expensive piece of jewelry. Created in 1972 from the Bulgari collection, an Asian collector willingly bought the ring for $15.7 million after an intense bidding war. 6. 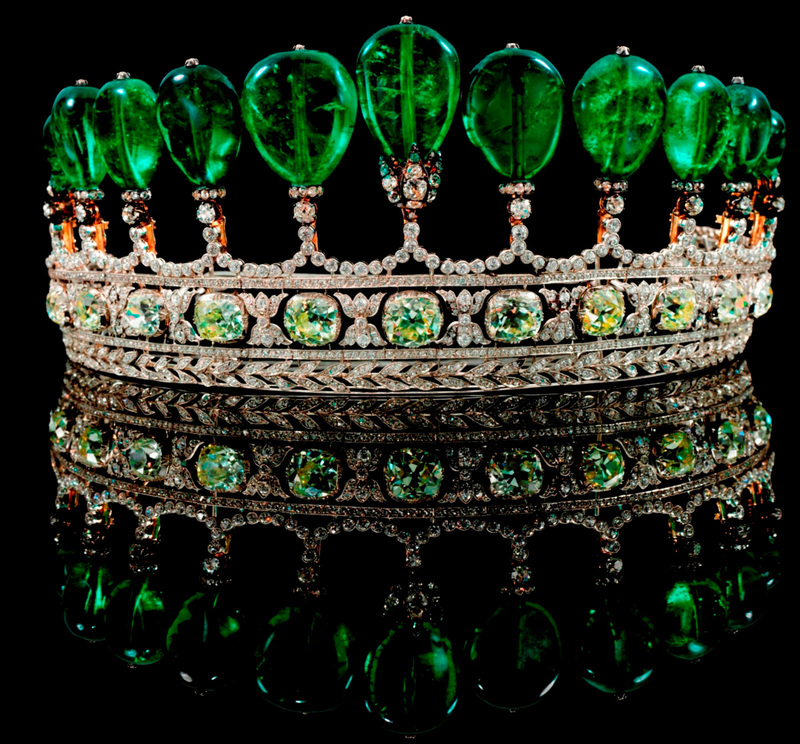 EMERALD AND DIAMOND TIARA – The German Prince, Guido Henckel Von Donnersmarck gifted this tiara to his second wife, Katherine in 1900. This tiara was rumoured to have belonged to the wife of Emperor Napolean III of France. This tiara contains a row of 11 polished pear shaped emeralds at about 500 carats total and an anonymous bidder paid $12.76 million for it. 7. 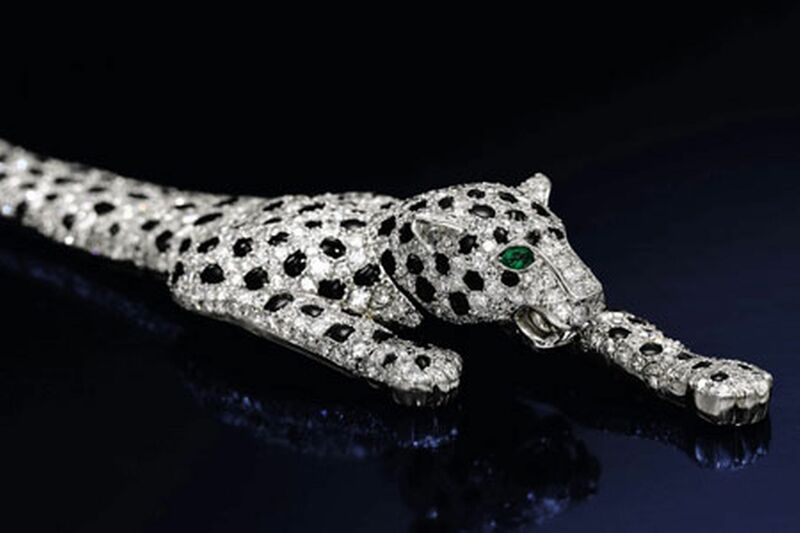 WALLIS SIMPSON’S PANTHER BRACELET – Rumoured to have been sold for $12 million, anonymously to Madonna, this piece of jewelry was once owned by King Edward VIII. 8. 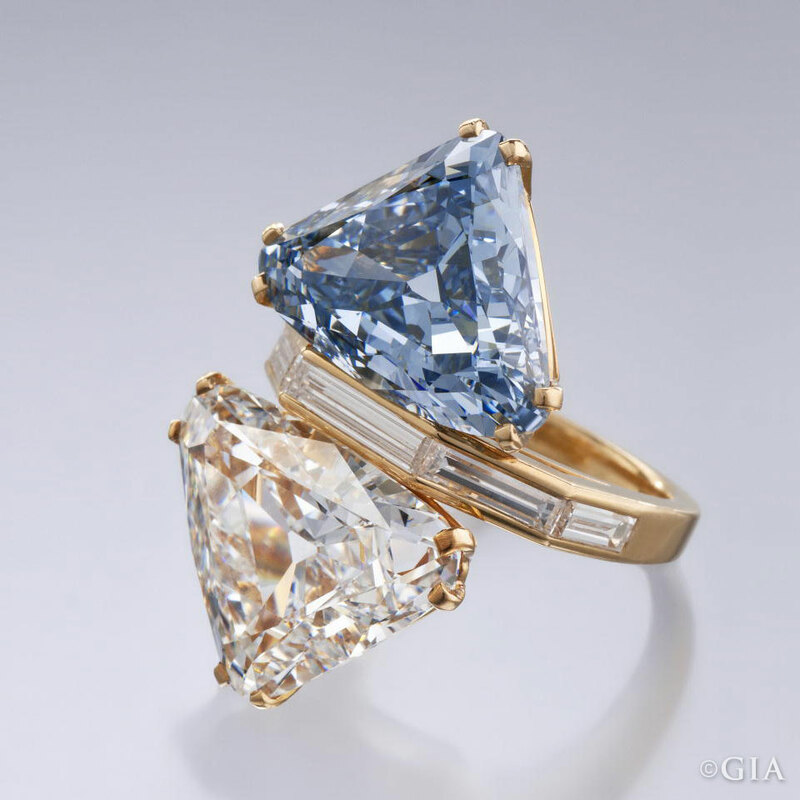 THE $10 MILLION RING – This ring, containing a 6.01 carat cushion-shaped blue diamond as its centerpiece, fetched $10 million at an auction when it was bought by an anonymous bidder. 9. THE CULLINIAN DIAMOND – This extraordinary piece of blue diamond ring proved to be a crowd favourite at Sotheby’s semi –annual sale in Geneva in 2009. It was able to fetch a whopping price of $9.69 million. 10. 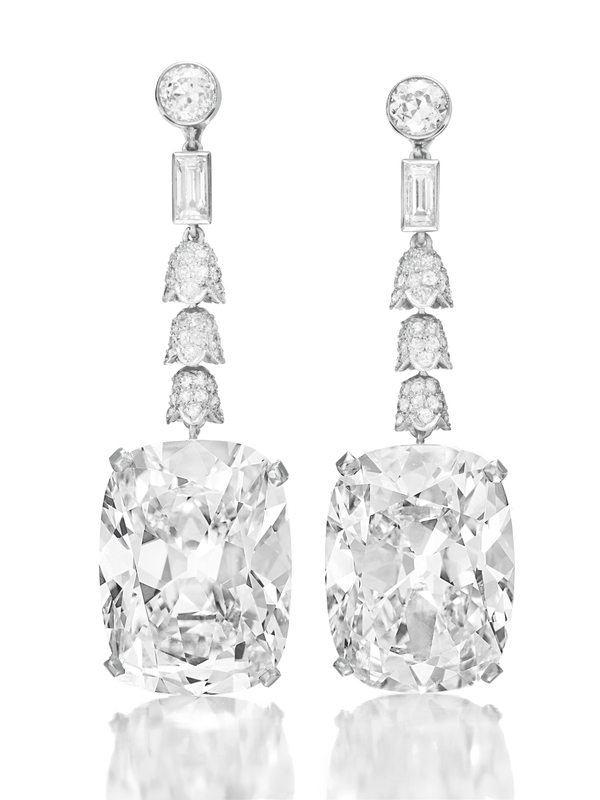 GOLCONDA DIAMOND EARRINGS – Also known as the Imperial Cushions because of the cushion-shaped diamonds, each earring is around 23.11 carats and this piece of jewelry was first showcased in May of 2011 at a Christie’s Magnificent Jewels Spring Sale in Hong Kong. It was sold to an anonymous bidder for $9.3 million.